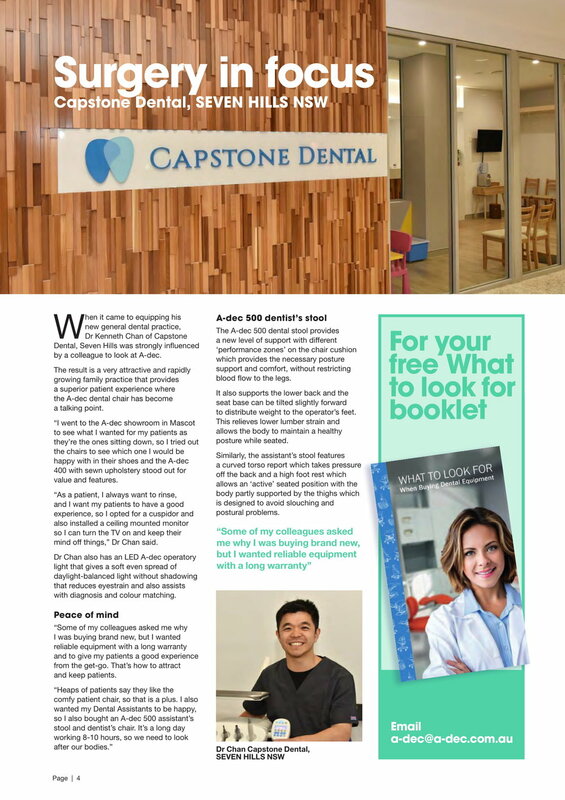 Opening up a brand new dental clinic was lots of hard work, and it continues to be a lot of hard work to make Capstone Dental a modern and trusted dental clinic in the Seven Hills and Western Sydney community. 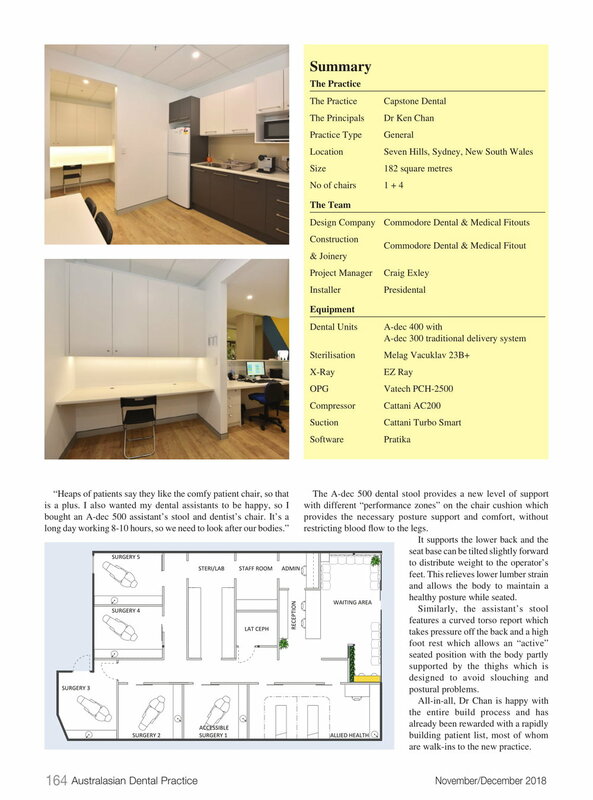 There were several months of planning and many many meetings and discussions involved with builders, designers, landlords, banks, suppliers, accountants before we finally opened in Seven Hills Plaza on 1st September, 2018. We’ve had amazing staff who’ve put in a lot of time and effort into Capstone Dental and we are super thankful for them. 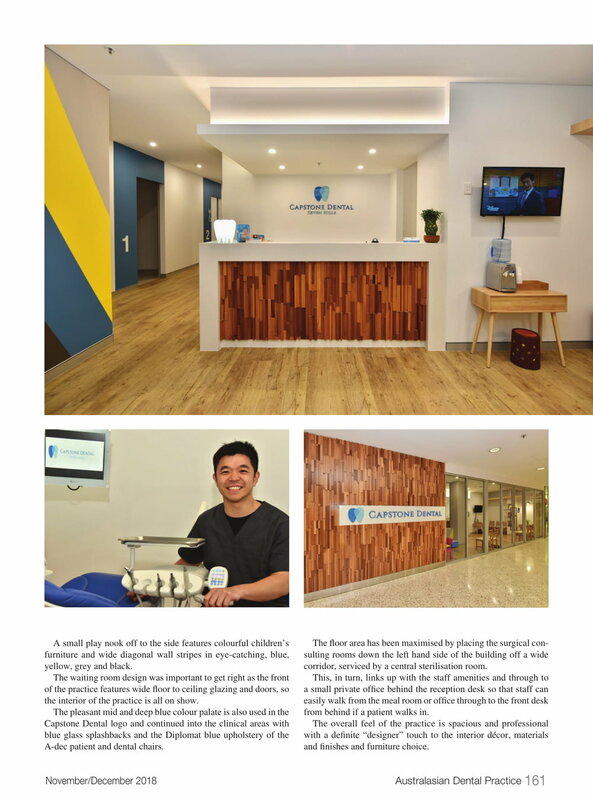 We hope the community and patients of Seven Hills will continue to enjoy coming to Capstone Dental and we want to our patients, family, friends, and suppliers enormously for their support! And we also want to give a shout out to Commodore Dental & Medical Fitouts who helped us put Capstone Dental together. I’d definitely recommend them if you’re looking for great builders!